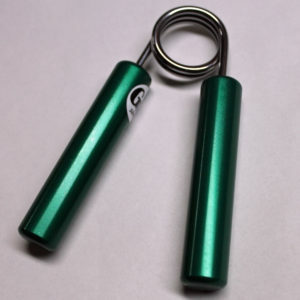 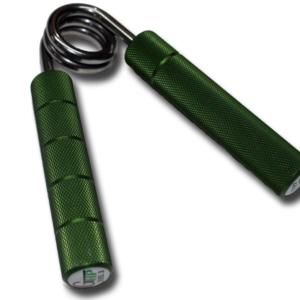 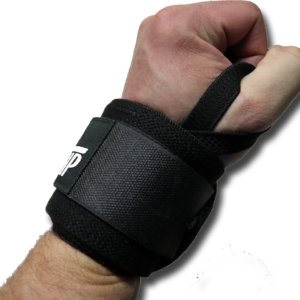 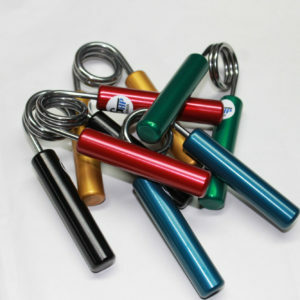 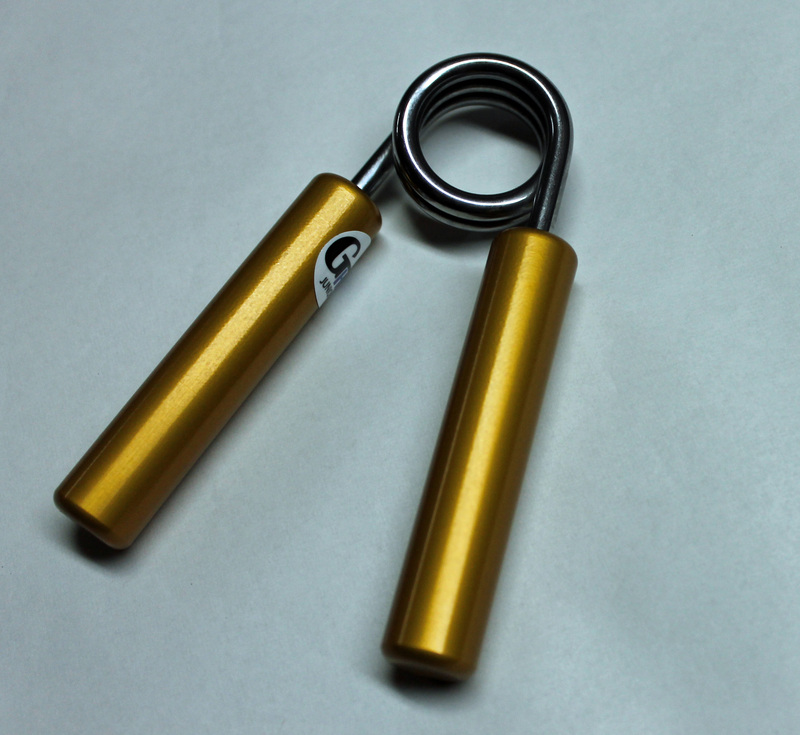 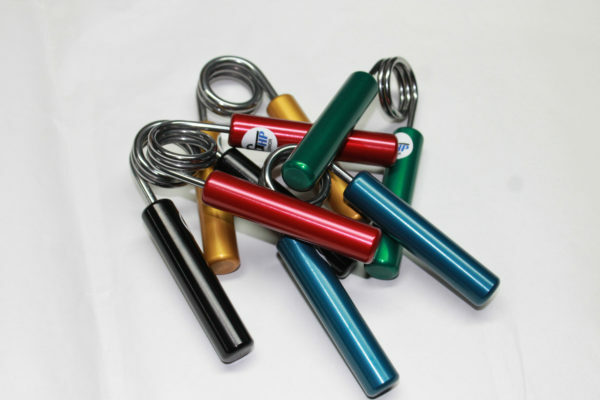 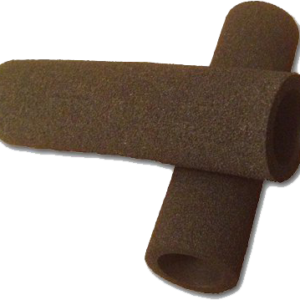 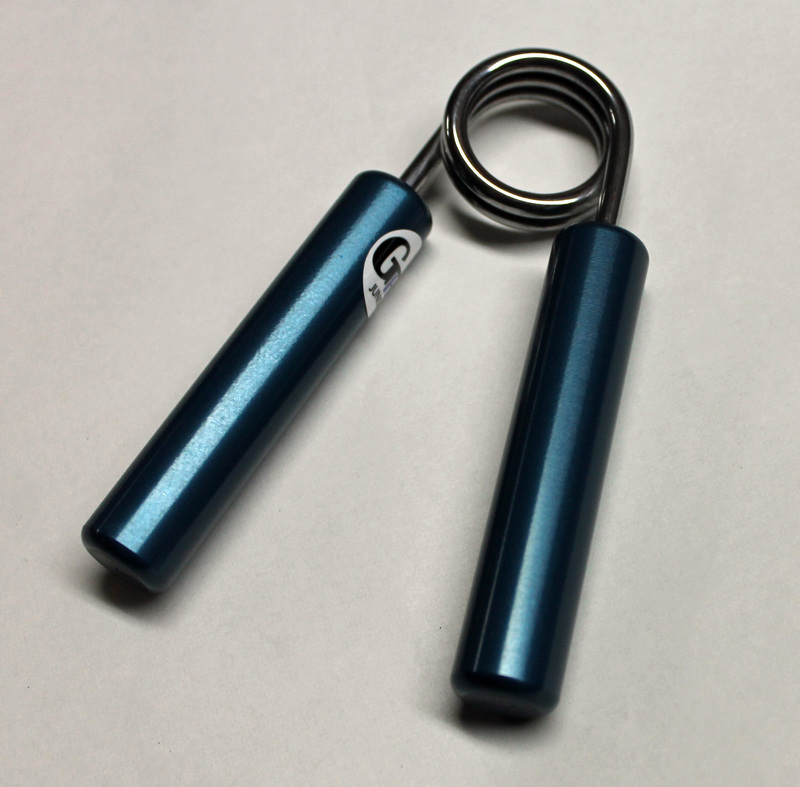 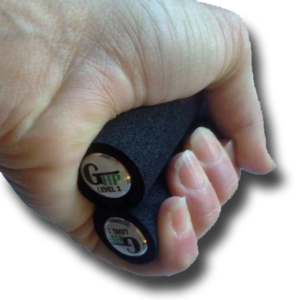 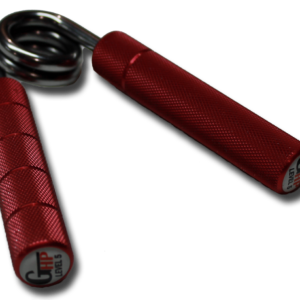 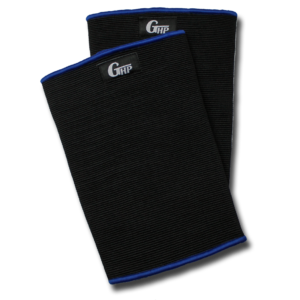 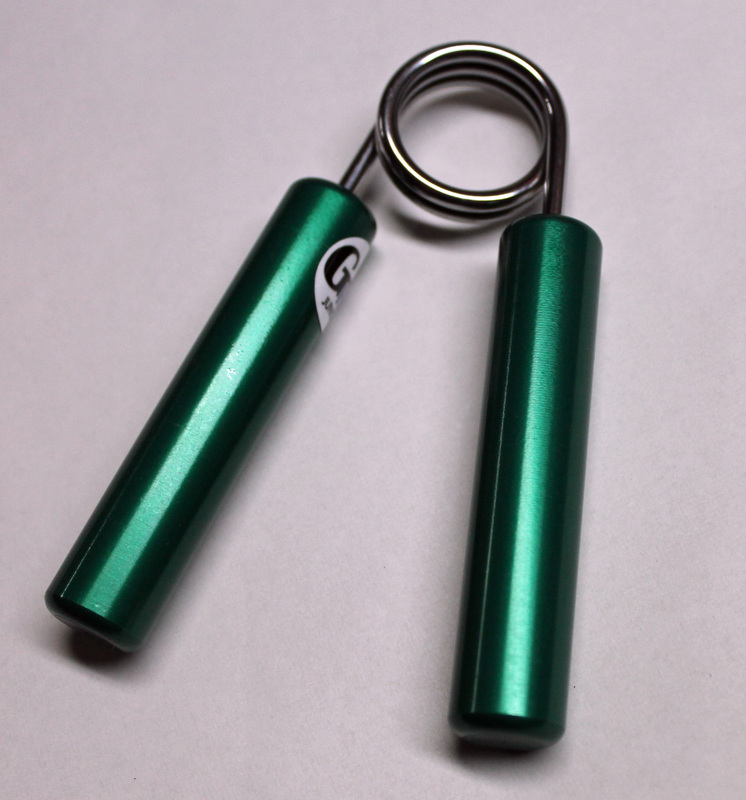 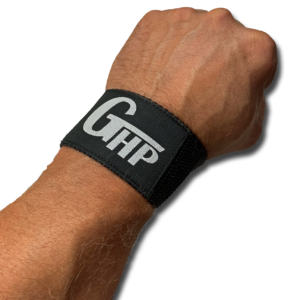 First of it’s kind Junior grippers for youth, seniors, and hand rehab. 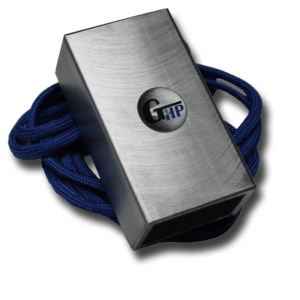 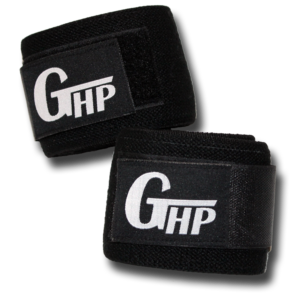 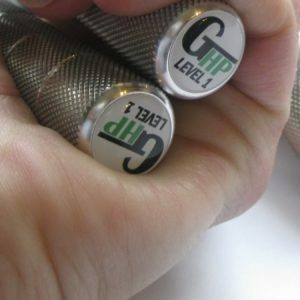 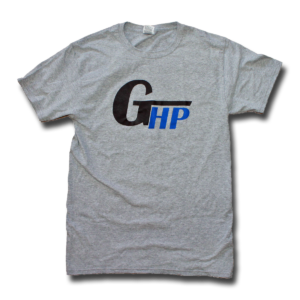 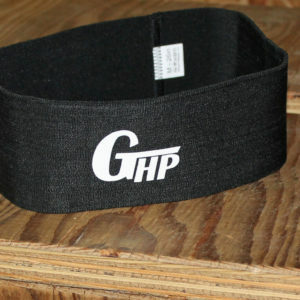 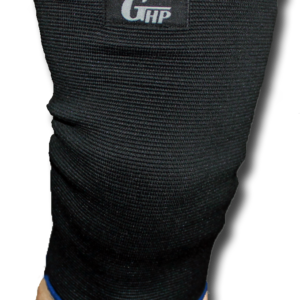 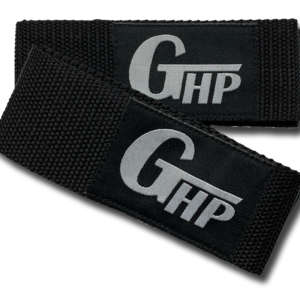 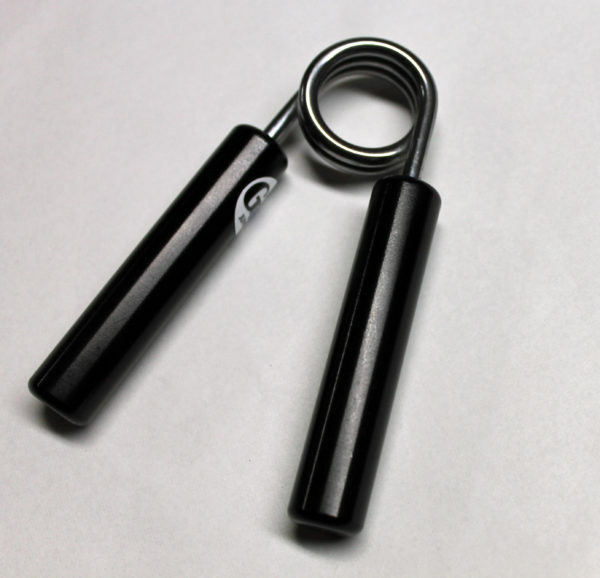 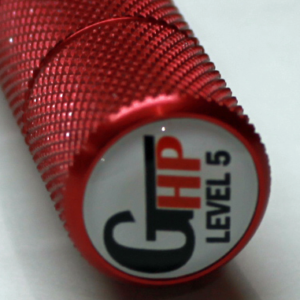 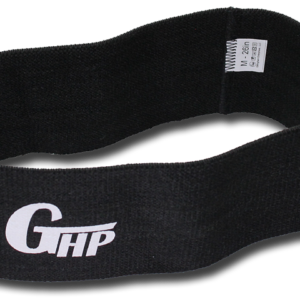 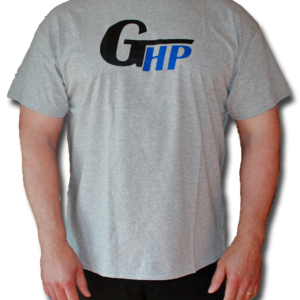 GHP Juniors are a scaled down version of our GHP Heavy Duty Hand Grippers. 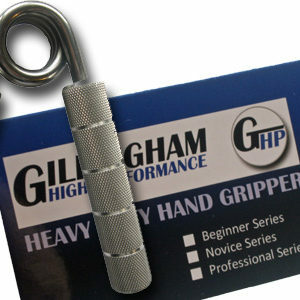 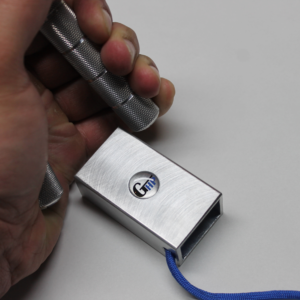 These little guys have a smaller diameter handle, narrower handle spacing, and brushed finish to not tear up the hands. 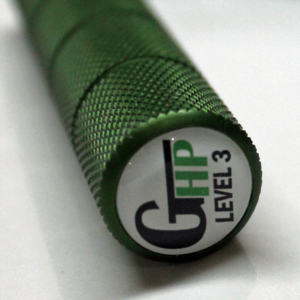 Juniors come in 5 levels of difficulty according to their color.